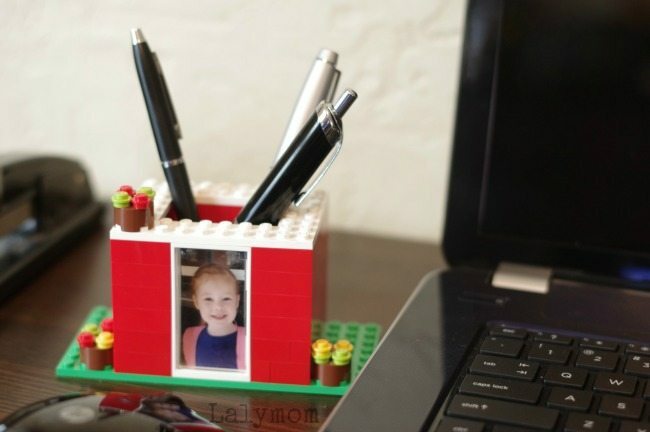 Kids can make this DIY pen holder with LEGO pieces they already have. The holders are perfect for gifts or for keeping those pesky pens sorted at home. 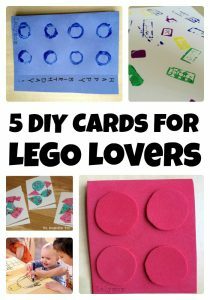 Toddler Approved's LEGO week inspired us to break out the LEGO and build a few kids made LEGO gifts. 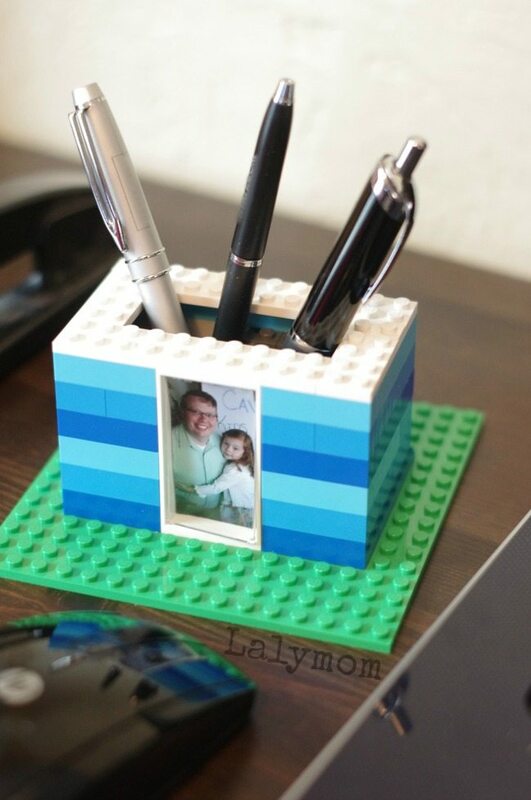 The pen holder is super easy to make, and great for kids who love building and creating! 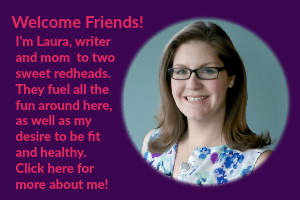 I've added some affiliate links too, FYI. 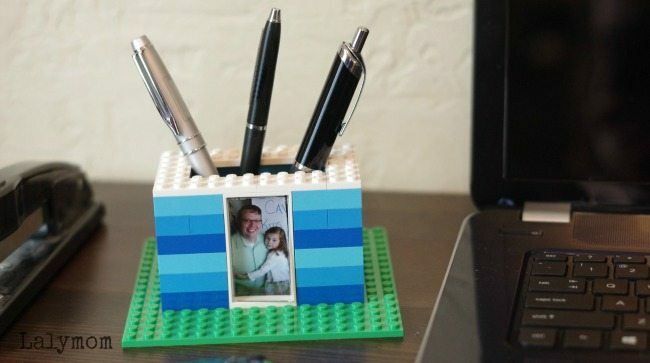 Today we made two super simple Photo Frame Pen Holders. This red one would be great for Mother's Day, Father's Day, or Valentine's Day. 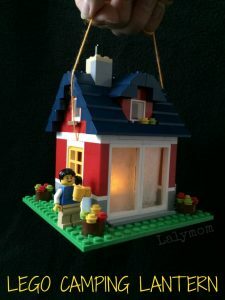 We eeked it out of this Cottage set that we used last year for the LEGO Lantern, which has been stowed away in the closet since the last Daddy Daughter Campout. 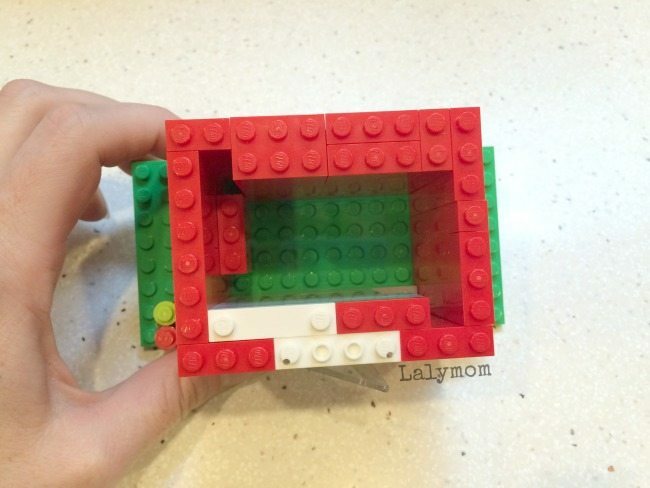 The blue one below is pretty similar, and would also be a great gift idea, but we made it mostly from this basic LEGO set. We borrowed a few pieces from the other set but if you're the “LEGO, LEGO, Everywhere” kinda family, you should be just fine! 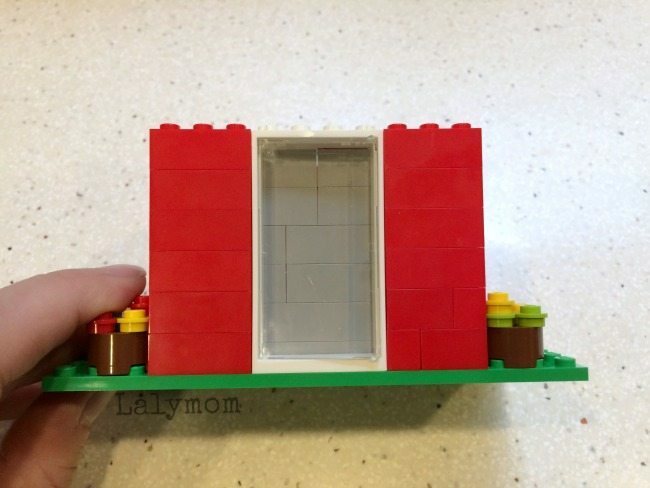 You basically need a clear door piece, a small base plate and enough bricks to build the size pen holder you want. We did add a thin layer of bricks behind the photo so it didn't fall out. 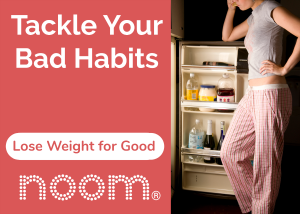 You just trim a photo down to the size of the door and pop it in and voila! 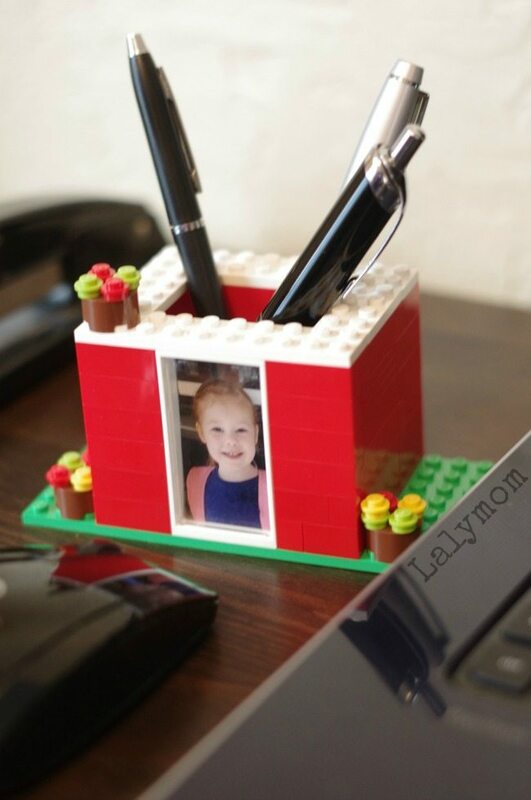 You've got a great LEGO Mother's Day gift, LEGO Father's Day gift or…any kind of gift! 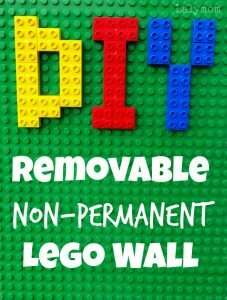 If you like this idea, pleas pin it and check out our other LEGO posts below! 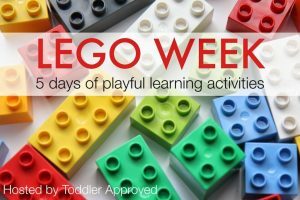 Be sure to check out our Learning with LEGO book, too!